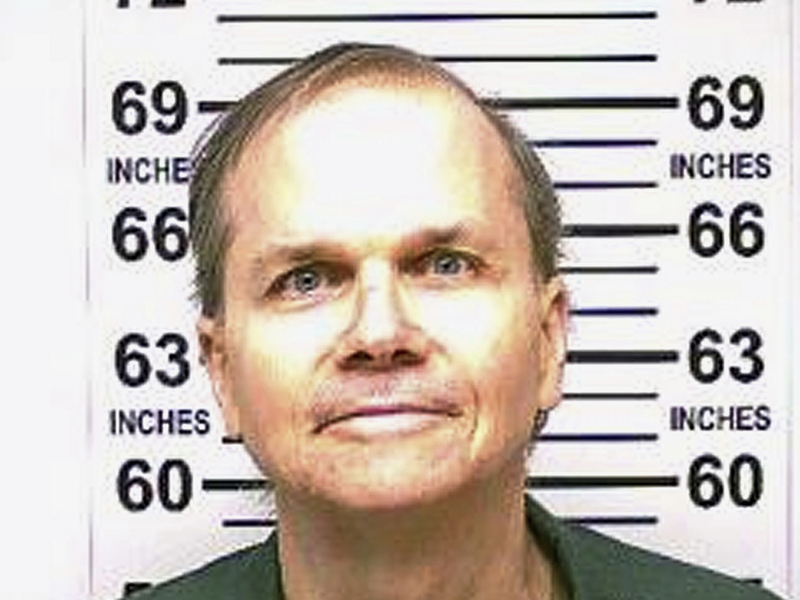 John Lennon's Killer Is Denied Parole For A 10th Time A New York State Board of Parole panel said that by murdering a person "beloved by millions," Mark David Chapman "demonstrated a callous disregard for the sanctity of human life." Days before the parole board made its decision, fans and local politicians gathered at the leafy memorial to the singer in Central Park, Strawberry Fields, to call for Chapman to remain behind bars. Lennon's widow, Yoko Ono, reportedly sends the board a letter every time Chapman is up for parole. In the past, she has asked that he remain locked up for her safety and that of Lennon's sons, as well as of Chapman himself. An earlier version of this story incorrectly said John Lennon died in 1981. He was fatally shot in 1980.